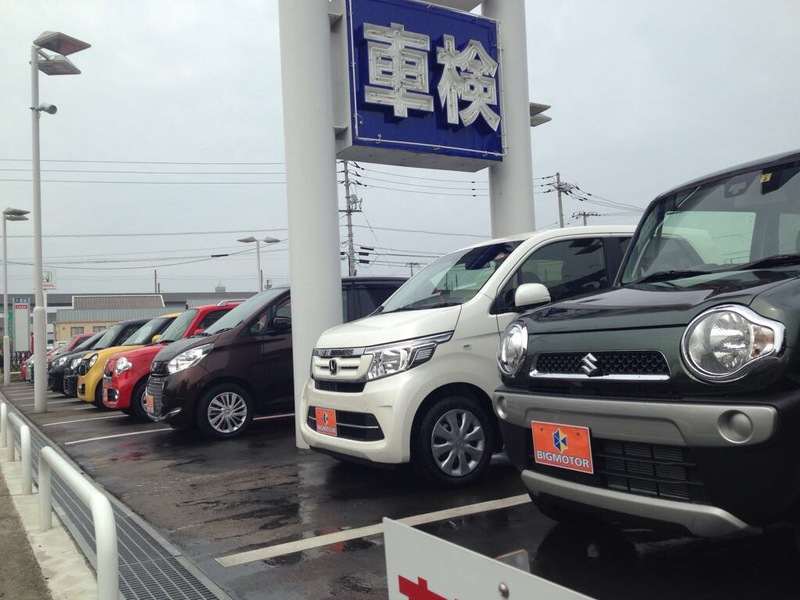 When I first saw these tiny square cars everywhere across the roads of Japan I couldn’t believe how comical they looked. They are tall boxes on tiny wheels and have yellow number plates to designate them as not being powered above 1,000cc’s. I now rather like them with their cute anthropomorphic faces and the way they can be parked in the tiniest of urban spaces.